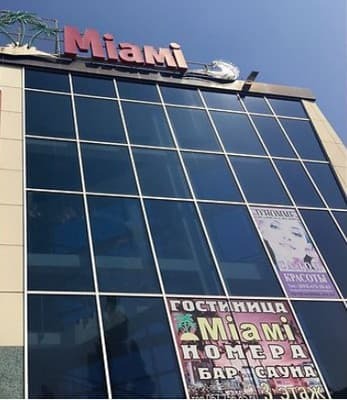 The Miami Hotel is located in Kharkov, 1.5 km from Akademika Barabashova Metro Station. 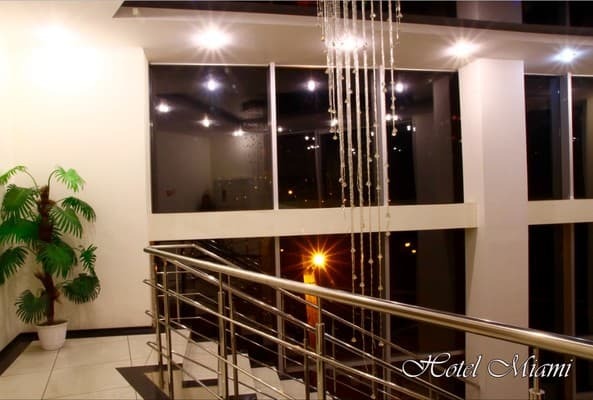 There are 7 spacious rooms of different categories. 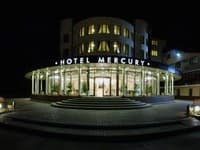 Each room has a flat-screen satellite TV, air conditioning, a bathroom with shower, free Wi-Fi access. Guests can eat at the cafe at the home kitchen on site. There is also a bar, where you can order drinks and light snacks. 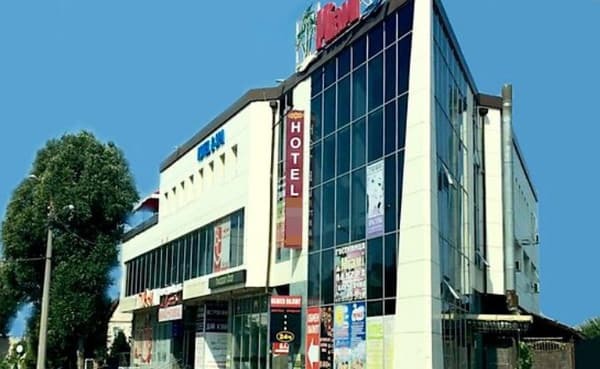 In 1.5 km from the hotel there is the Barabashovo market, shopping centers. Distance from the hotel "Miami" to Victory Park - 700 m, to the airport - 11 km, to the railway station - 12.4 km. Guests can eat at the cafe at the home kitchen on site. 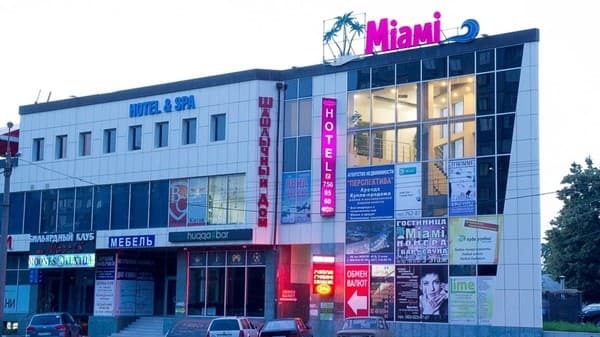 The Miami Hotel is located in Kharkov, 1.5 km from Akademika Barabashova Metro Station. Distance from the hotel "Miami" to Victory Park - 700 m, to the airport - 11 km, to the railway station - 10 km. From the metro station "Akademika Barabashova" you can take a shuttle bus number 10 or any trolley in the direction of 602 Microdistrict.